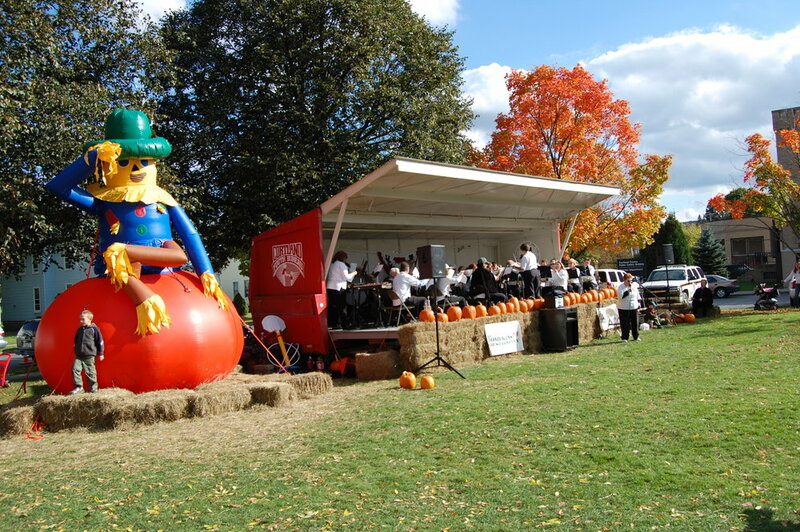 The Great Cortland Pumpkinfest Committee is a group of dedicated volunteers who plan and arrange Pumpkinfest weekend. Committee members work with local restaurants and groups to arrange the food, line up the entertainment schedule, organize the craft show, work with volunteers, and perform many other jobs that make the Great Cortland Pumpkinfest a success. We always welcome new members to join the Great Cortland Pumpkinfest Committee. If you are interested in helping plan the festival, please contact greatcortlandpumpkinfest@gmail.com or (607) 753-8463 or 1-800-859-2227 (toll-free) for more information.